An event just for the Men. Starting at the Riverside Transport Museum, the route heads east along the River Clyde. 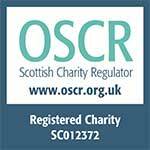 Look out for the iconic SSE Hydro, Glasgow Science Centre and The Armadillo. You will then head for Finnieston, before crossing the Kingston Bridge and back into the city centre towards Glasgow Green. 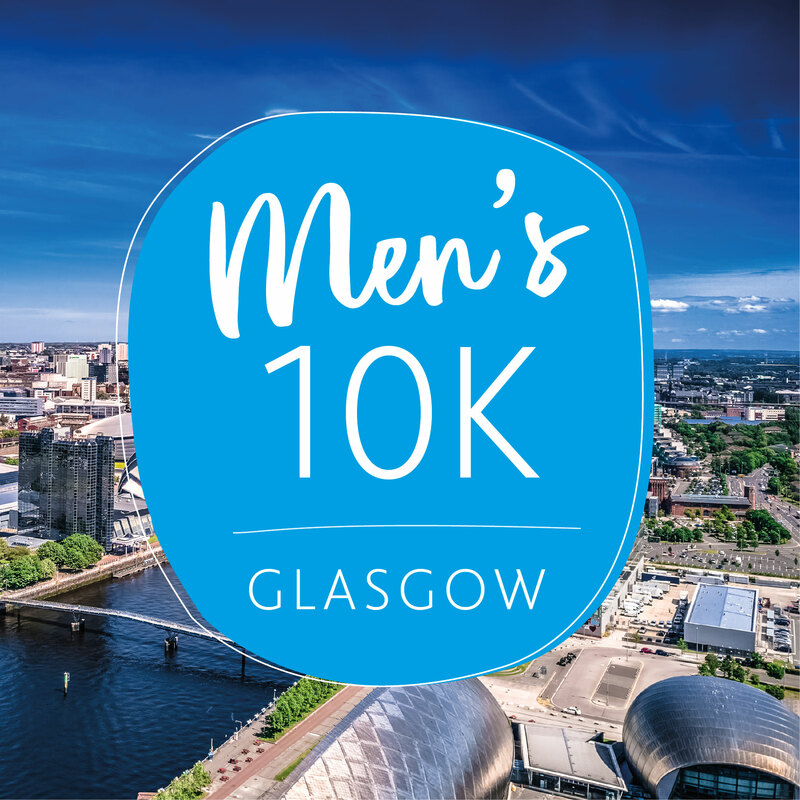 Sign up today and support The Prince & Princess of Wales Hospice at https://www.mens10k.com/glasgow/.